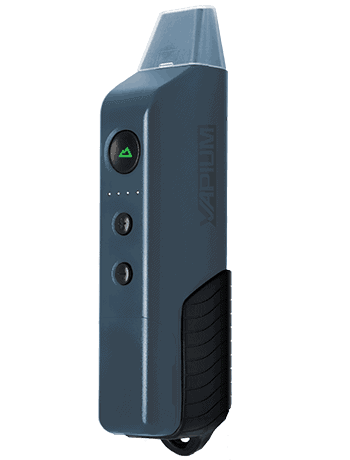 The Summit by Vapium was just released to serve the needs of skiers, snowboarders and other outdoor winter enthusiasts. Durable and reliable, our initial testing is very impressive. Super fast 45 second warm up at room or interior pocket temp. We’ll be continuing to compare this to our standby trailside vapes, the Pax and the Crafty, but the Summit looks like it’s going to be rising up the ranks. Updated: like many other owners, we experienced battery issues with both our units after a short time. It looks like Vapium may have folded in the meantime, so you’re advised to seek other vapes. A short warranty and reliability issues have taken this vape off our recommended list. The company might not be in business any longer.